About 20 delinquent San Diego County taxpayers owed the state more than $9.1 million. In all, 20 people throughout San Diego County—some married couples—made the list of shame for not paying the money they owe the state. 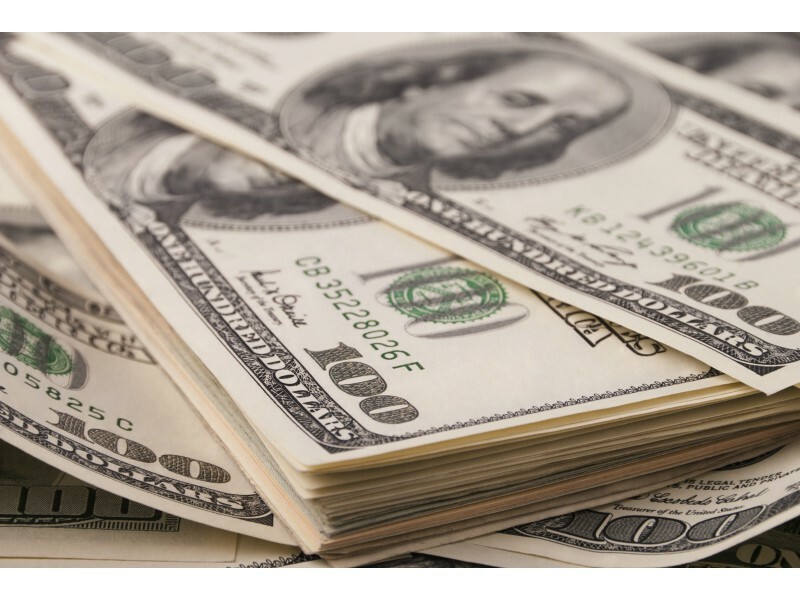 Altogether, local delinquent taxpayers owe more than $9.1 million. Good news always first. Somebody from Escondido made a top 500 money list. 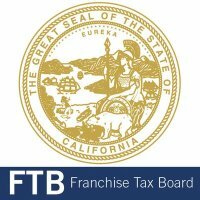 Bad news, it’s the list of the top 500 delinquent taxpayers in the state of California courtesy of the state Franchise Tax Board or FTB. Twice annually, FTB publicly shames what it determines to be the worst tax miscreants in the state, Several San Diego County residents made that somewhat dubious list. Escondido was in the state’s dog house with one of its own, Eduardo Castro, alleged to owe $469,608 and 66 cents. Who is this Eduardo Castro? All that turned up for him Friday was a possible connection to Eduardo’s Produce at 559 North Hale Avenue. The store was said to have $1 million in annual revenues and six employees. However, the store’s phone was disconnected and it was unclear if it still operated. Online sources listed an Eduardo and Nancy Castro of Escondido with former homes at Honolulu and Waipahu. John G. Slagle, of San Marcos, CA 92069 was listed as owing $248,821.71. The only John G. Slagle fitting that profile was listed as a real estate aporaiser. The state publishes the list of tax evaders twice a year in April and October and has since 2007. The full list is available at: www.ftb.ca.gov/aboutFTB/Delinquent_Taxpayers.shtml. Delinquent taxpayers face an array of consequences: If they hold a professional or occupational license, that information is noted on the list and the license may be suspended until the tax bill is resolved. The state may suspend the delinquent taxpayer’s driver license until the tax bill is resolved. State agencies are prohibited from entering into contracts for the acquisition of goods or services with listed taxpayers. FTB publishes the names and titles of principal corporate officers of corporations on the list. FTB removes a taxpayer from the list once the debt is paid, or once the taxpayer agrees to make payments under an approved agreement or compromise. Tax liabilities for which the persons liable have filed for bankruptcy protection are not included on the list.